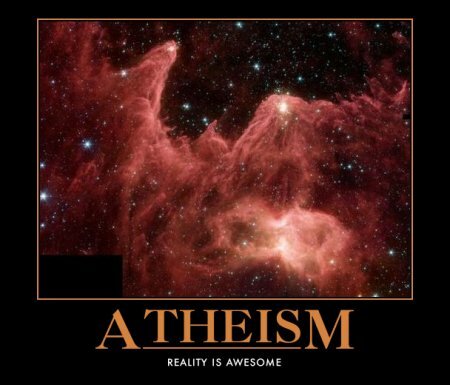 According to an article in The Economist Atheism is growing strongly in America. In fact it has multiplied five times in the last 6 years according to a WIN-Gallup survey. Granted it is from a paltry low and even now it is only 5% of Americans who identify themselves as Atheist. America unfortunately still holds a very hostile view against Atheists. For instance over 40% say they would never vote for an Atheist. At least it is a small step in the right direction though.